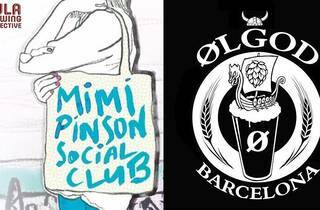 Head to the Ølgod craft beer bar to discover the Mimi Pinson Social Club, which is now on its fourth variety of beer. 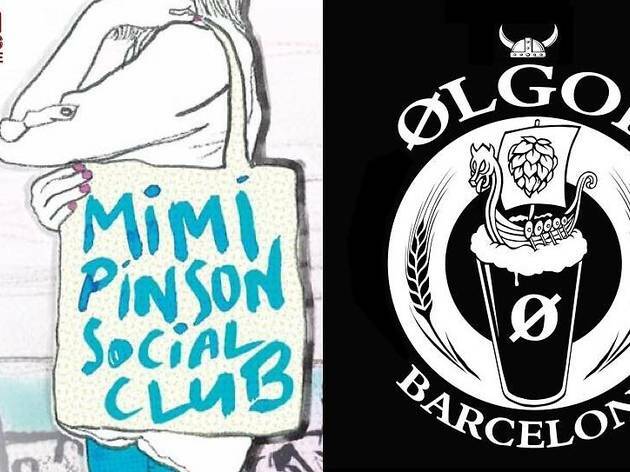 It's making its debut at Ølgod, and for the occasion, the bar has stocked up with all their beers on tap: Mimi Pinson Social Club, Hoppala, Leyla and Heimatlos Tropical Stout. DJs will provide the music to accompany your craft beer evening!